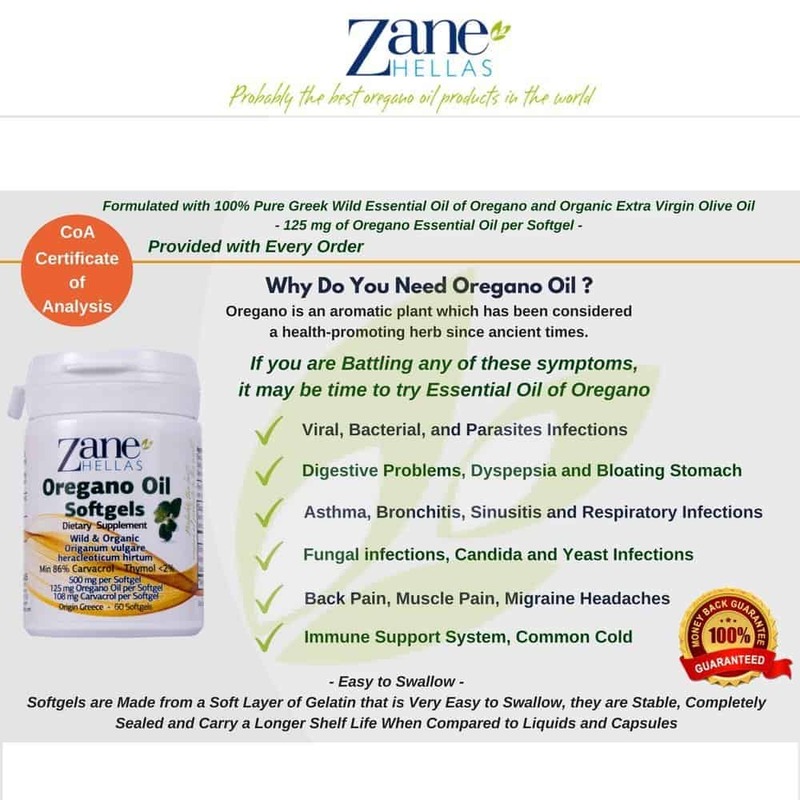 ZANE HELLAS is Well Known for Delivering the Highest Quality Oregano Products in the World, and Specializes in the Development, Manufacture and Distribution of Pure, Organic Oregano Oil Products. Oregano is an Aromatic Plant which has been Considered a Health-Promoting Herb Since Ancient Times. There are Many Published Scientific Studies on the Properties and Effectiveness of Oregano Oil’s main Active Ingredient – Carvacrol. 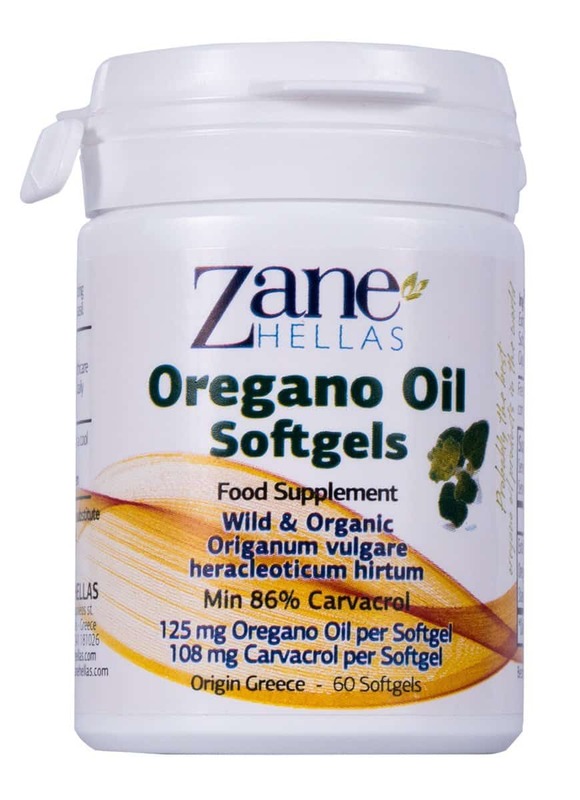 Zane Hellas’s Oregano Oil Softgels are Formulated with Pure Essential Oil of Oregano and Organic Extra Virgin Olive Oil, with Instructions on How to Use them and CoA (Certification of Chemical Analysis). Always Check for CoA, the Percentage, and Milligrams of Carvacrol Contained in Essential Oil of Oregano. 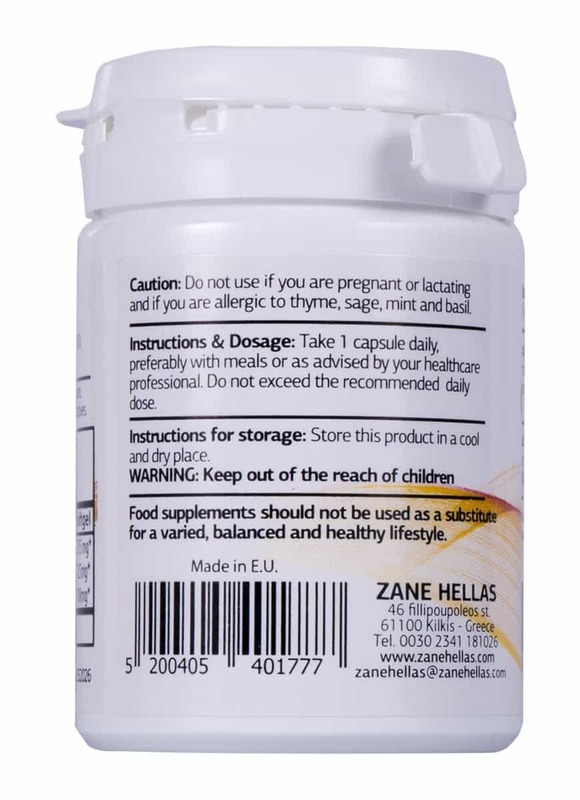 Zane Hellas Provides the Highest Rates of Carvacrol per Serving. 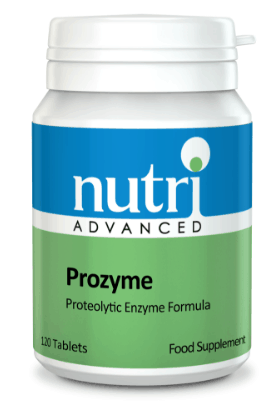 Non-GMO Free of Chemicals and Additives. 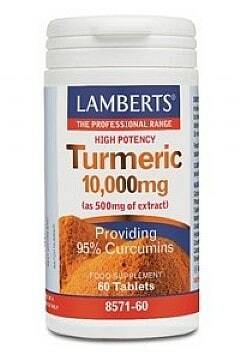 Each Softgel Contain 500 mg of Natural Organic Oils. 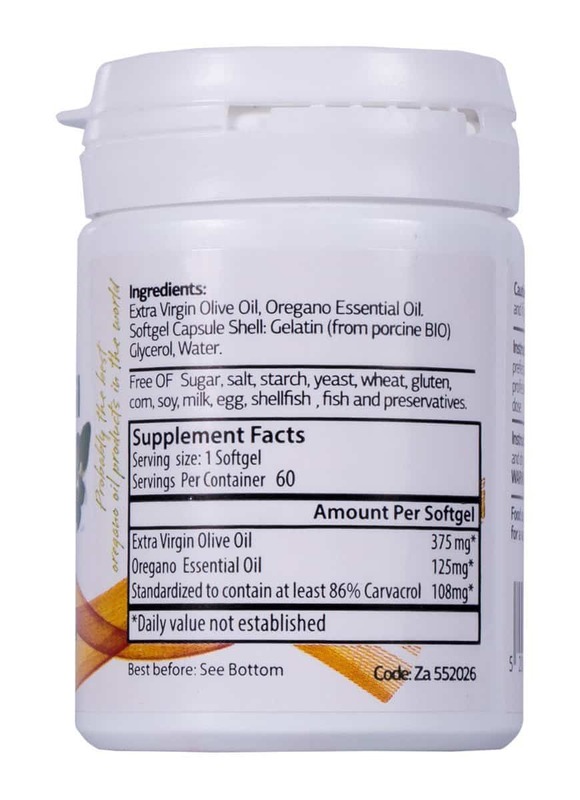 125 mg Wild and Organic Essential Oil of Oregano and 375 mg of Organic Extra Virgin Olive Oil. 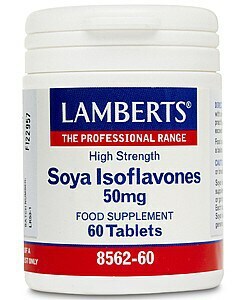 Each Softgel Provides 108 mg of Carvacrol. 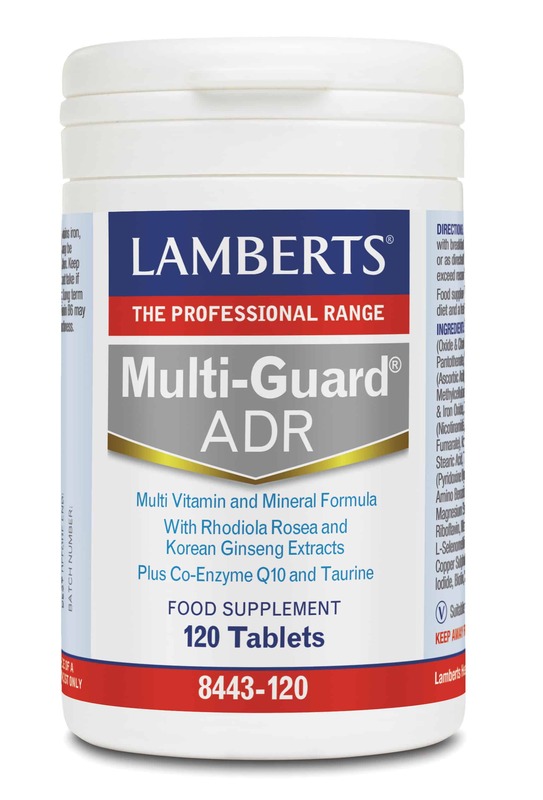 Best Value for Money Product. Now You Can Have the Best Oregano Oil from Greece, Produced with the Highest Quality Standards, from the Most Beneficial Oregano Herb Variety (Origanum Vulgare Helacleoticum Hirtum) in the World.